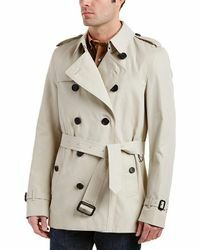 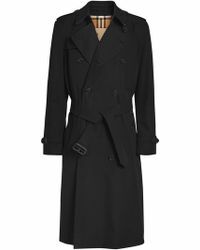 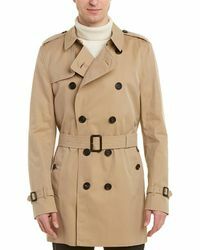 If there’s one piece that should live in every man’s closet, it’s the Burberry Kensington trench coat. 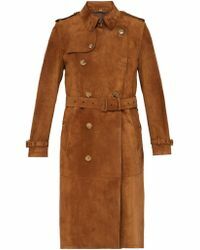 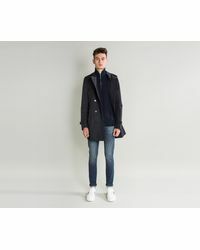 Made in England from the label’s signature cotton gabardine, the Burberry Kensington is the epitome of timeless luxury, meaning it’s never too late to invest. 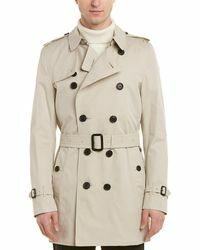 Instantly recognisable thanks to its double-breasted front, military-inspired shoulder epaulettes and storm shield, it will keep you protected from the elements in style for seasons to come. 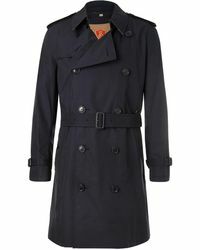 Get one now and you’ll never regret it.